1) J.L. 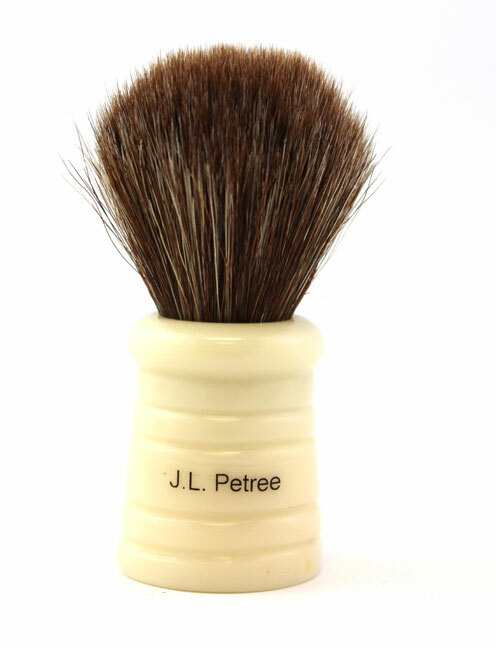 Petree Limited Edition Natural Horse Hair brush. 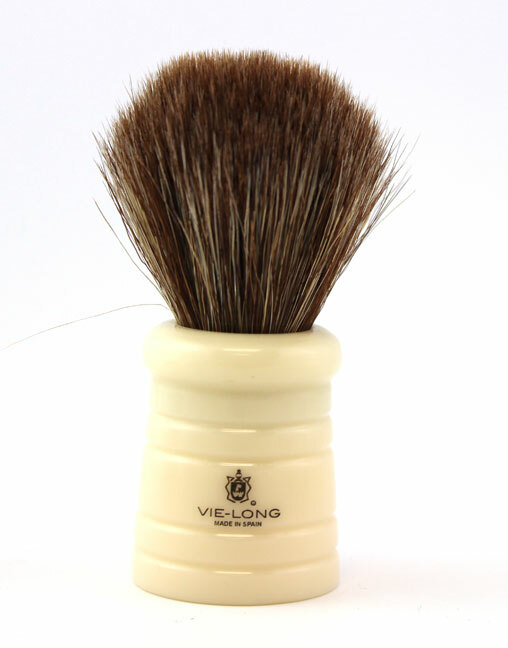 Vie-Long made about 50 of these for me 18 months ago or so. I would like $30 shipped CONUS. I was about to take a few side by side shots but, my battery pack died. Perhaps I will be able to add them later in the day. I only have one of each so am listing them here rather than on my site. The Petree is pending. The Lord Randal is still available. Petree has been pending for over 68 years. (12-31-2014, 12:44 PM)Johnny Wrote: Petree has been pending for over 68 years. Hey guys, the Lord Randal is my favorite handle. 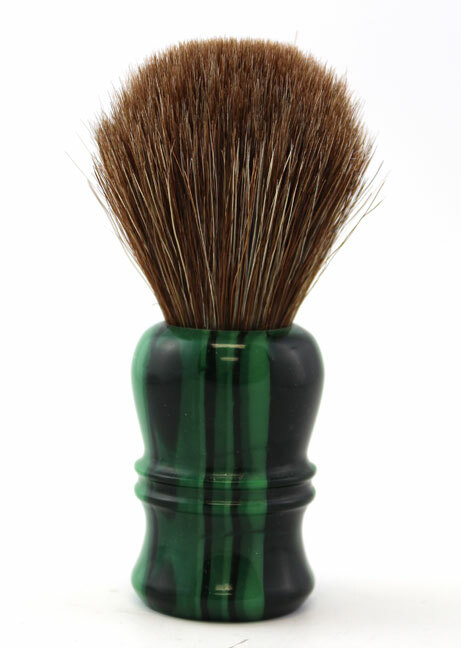 I have it in Silvertip, and this brush has redefined brushes for me. Take a close look at the photo in my avatar - yup, it's this handle. From what I can tell, this handle is perfect, again for me. GLWS, Phil. what is the knot size phil? (12-31-2014, 01:31 PM)mastershake Wrote: what is the knot size phil?